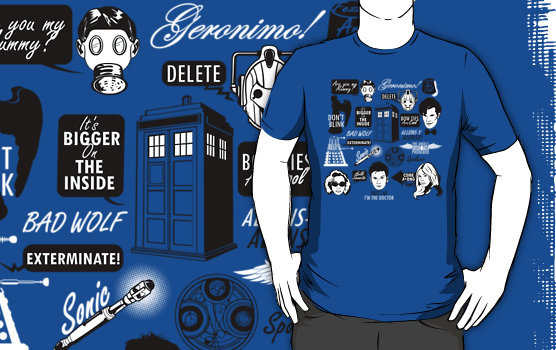 Doctor Who has been a sci-fi favorite for decades - and in it's current series since 2005. 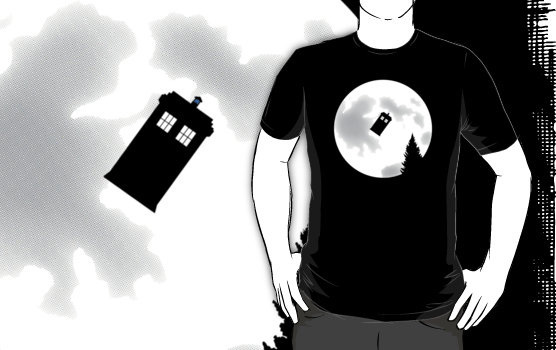 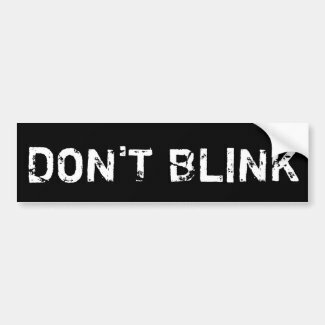 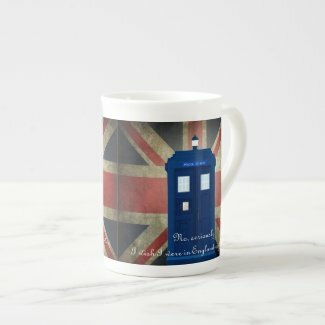 Take a look at the cool t-shirts, mugs, bumper stickers, journals, bags, luggage tages, iPhone cases and SO much more below inspired by The Doctor and his companions. 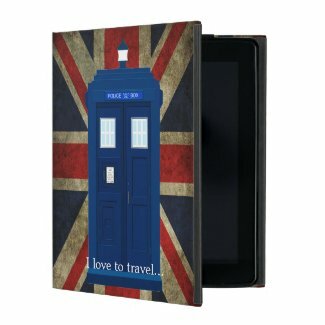 Our featured design is a blue police phone box (sort of like the TARDIS) with a Union Jack flag background.